CSM 450 gm x 95 cm - per metre. 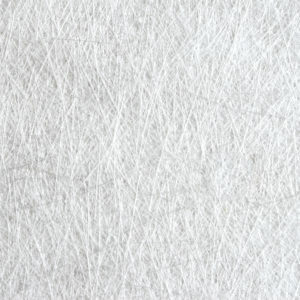 CSM 600 gm x 95 cm - per metre. The best CSM we can buy – wets out superbly, wraps like a dream, powder bound and emulsion bound in stock in 450, 600 and 900 gms per square metre.